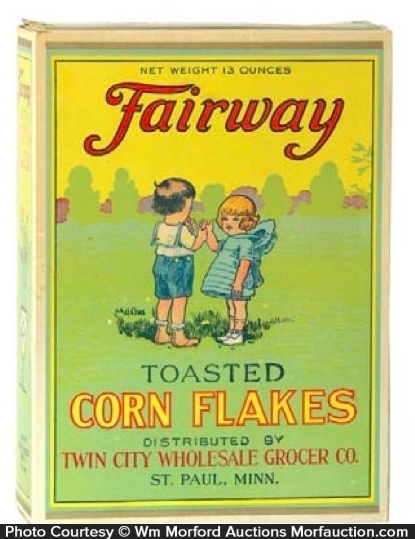 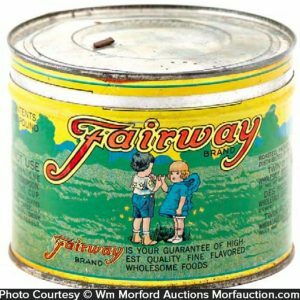 Outstanding, early cardboard cereal box for Fairway brand toasted corn flakes (Twin City Grocers, St. Paul, Minnesota) featuring wonderful graphic images of Co.’s trademark kids (same image both sides). 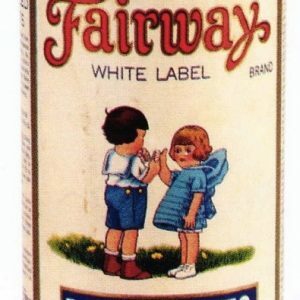 SKU: 69-152. 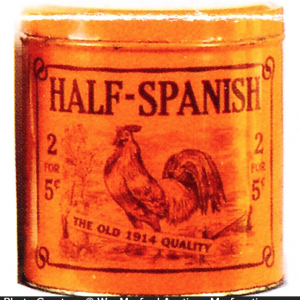 Category: Boxes and Crates. 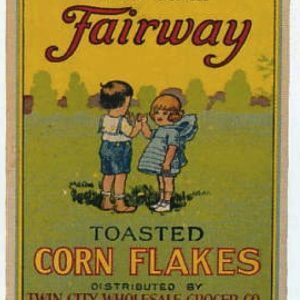 Company/Brand: Fairway Corn Flakes, Twin City Wholesale Grocer Co..
Fairway Corn Flakes Box: Outstanding, early cardboard cereal box for Fairway brand toasted corn flakes (Twin City Grocers, St. Paul, Minnesota) featuring wonderful graphic images of Co.’s trademark kids (same image both sides). 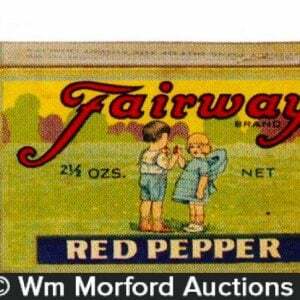 Clean, bright and exceptionally nice appearance (basically a strong C. 8/+) w/ exception of some light age toning/staining on top and bottom flaps (flaps possibly re-sealed).